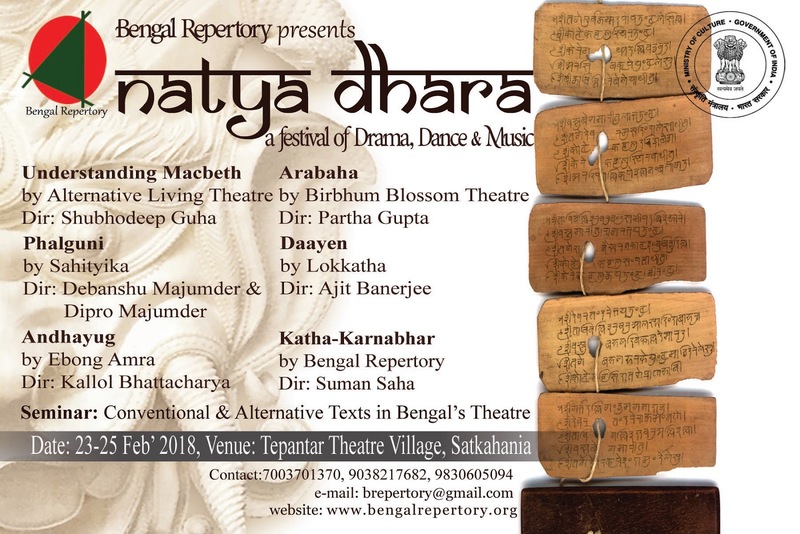 The project is titled as ‘Natya Dhara’. It will be a 4-day Theatre Festival showcasing young directors’ play productions based on classic literature. Performing Art has a close relationship with literary artworks and so theatre has the same. Many a dramatic (play format) literature became classics in due course of time and on the other hand theatre practitioners from all over the world selected non-play literature for their stage productions too. 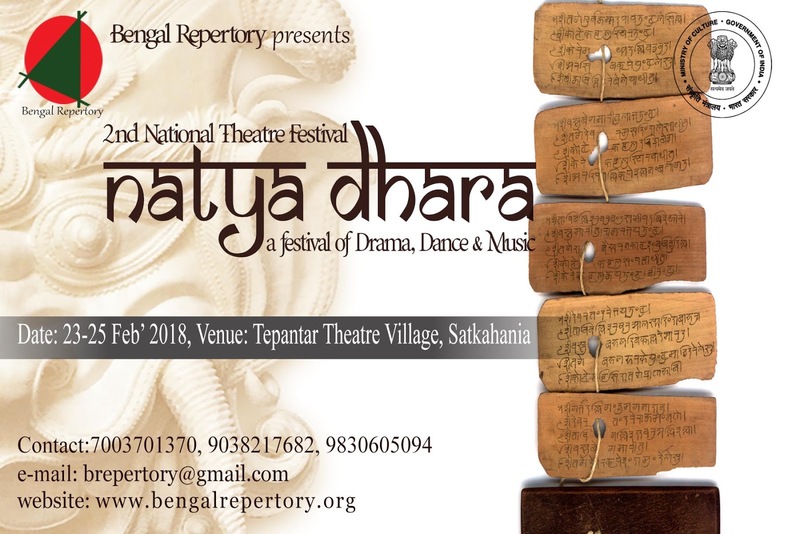 Natya Dhara will be a theatre festival showcasing Young Directors’ drama productions based on Indian as well as world classics. The recognized young directors from different parts/ zones of Bengal as well as the country will be invited to present their works. Recommendations from the masters/ maestros/ senior practitioners/ scholars have been sought for the final programming of the festival. Natya Dhara will be held in an interesting venue of Bengal. The said venue is a art campus inside a village area of Bardhaman district. It will be a 3-days event comprising both outdoor and indoor performances. There will be allied academic and entertainment events like seminar, folk dance & music as well.